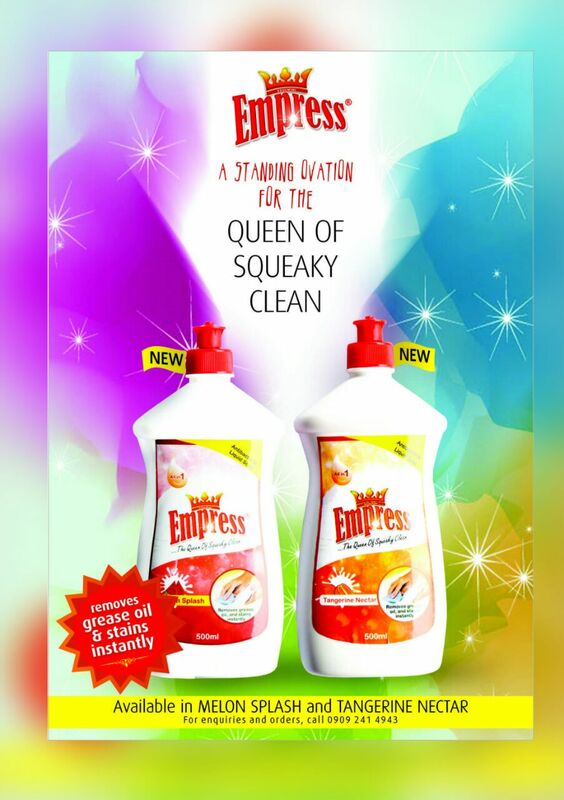 Celebrate The International Day Of The Girl Child, With @Royalbelleceo. Find Out How. 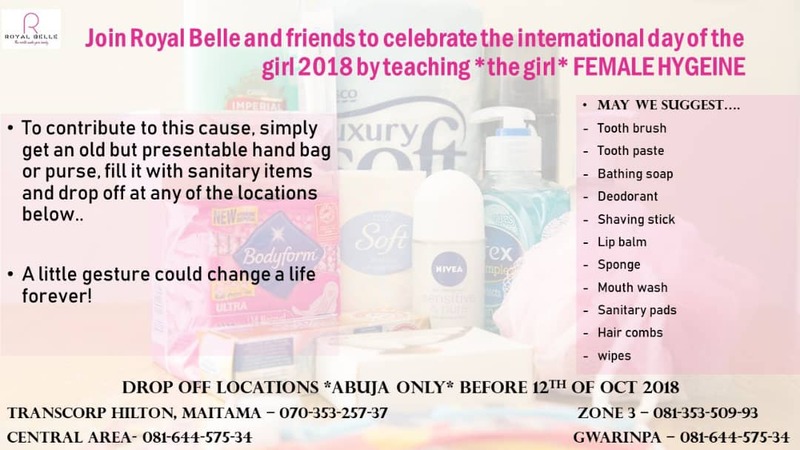 Join @royalbelleceo And Friends, To Celebrate The #InternationalDayOfTheGirl 2018, By Teaching "The Girl" Female Hygiene! We Absolutely Appreciate, And Look Forward To Celebrating "The Girl", With You!